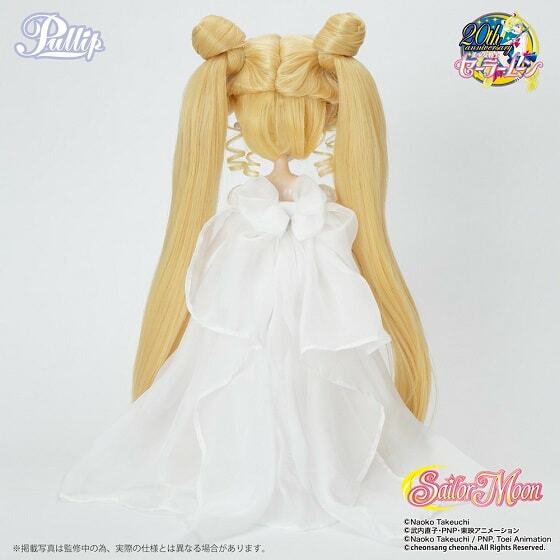 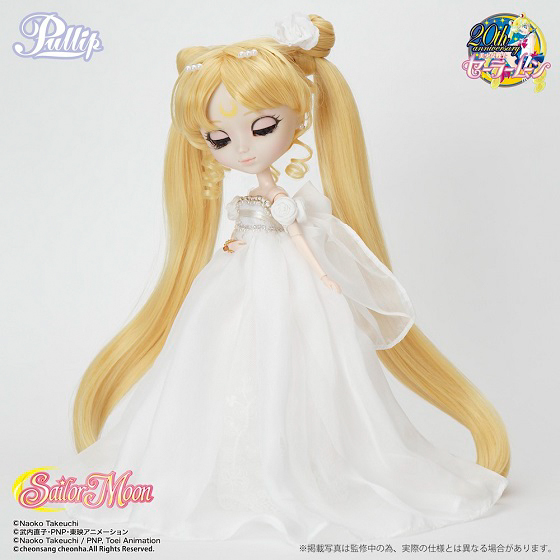 Premium Bandai is now accepting pre-orders for Pullip Princess Serenity. 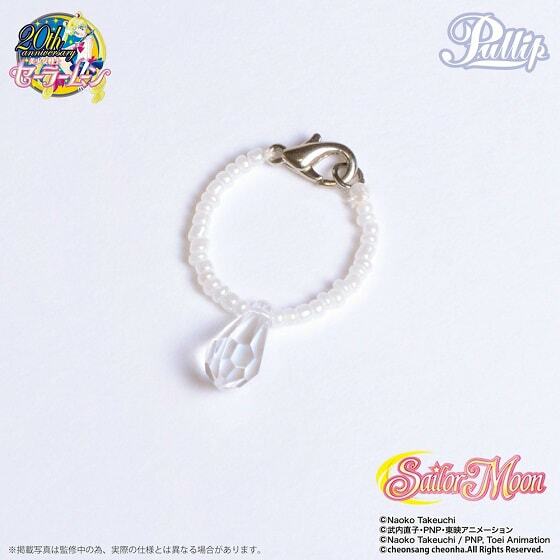 Customers who purchase from Premium Bandai's shop will also receive a silver crystal necklace. 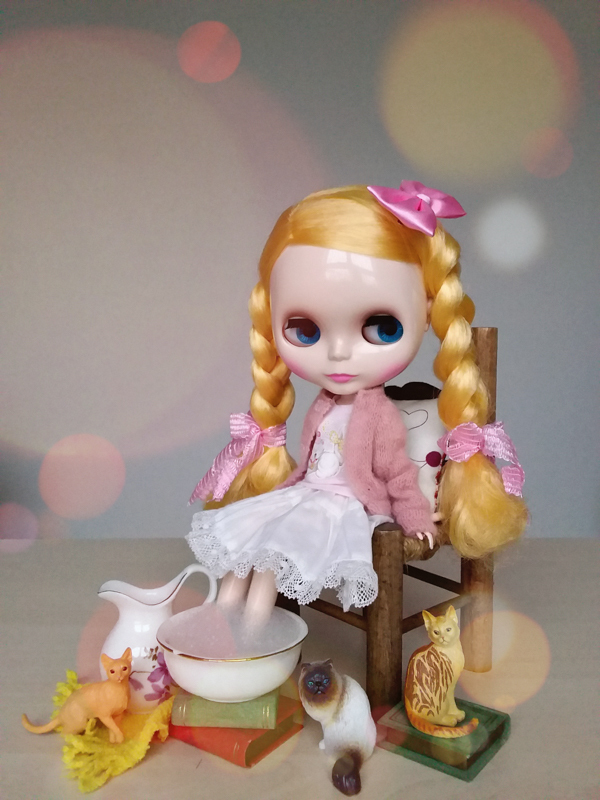 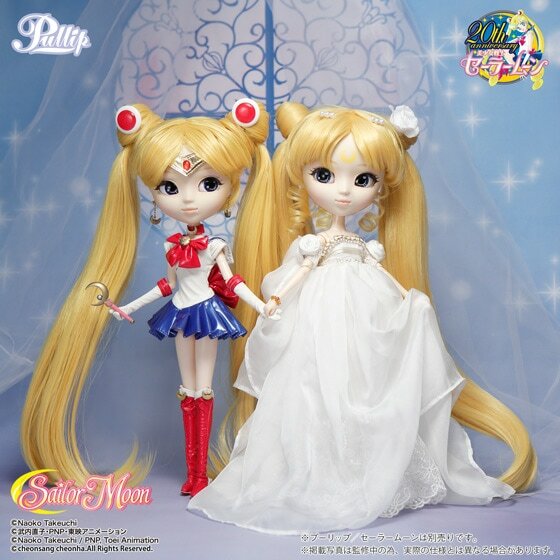 Visit eBay to order this Princess! 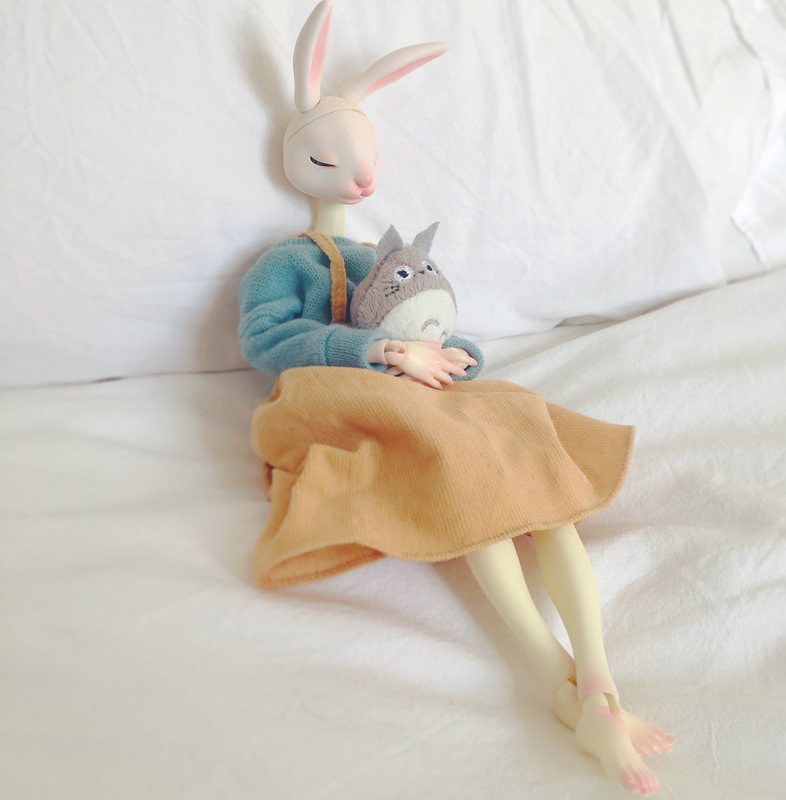 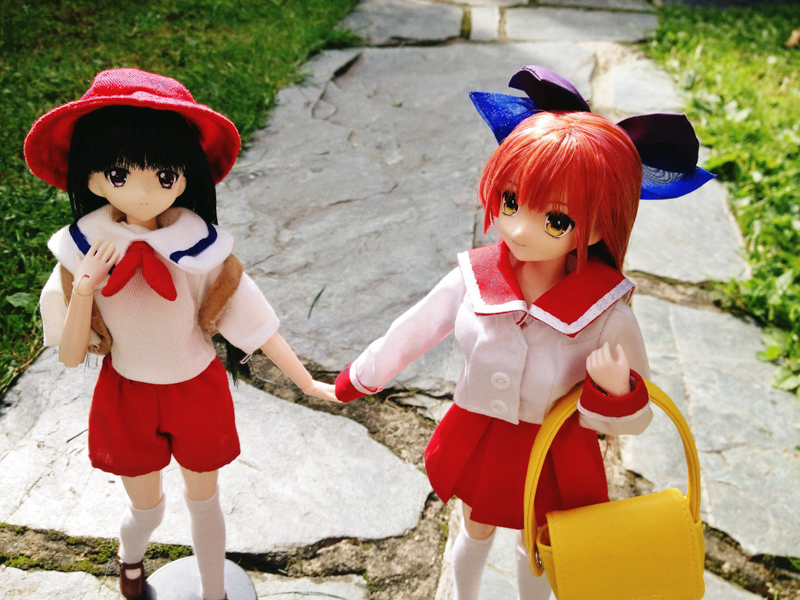 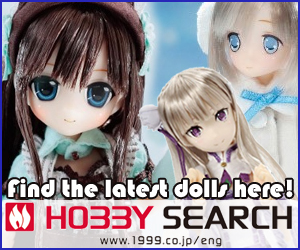 Regular version will cost ¥17,000 about $159 and will come out in November 2014. 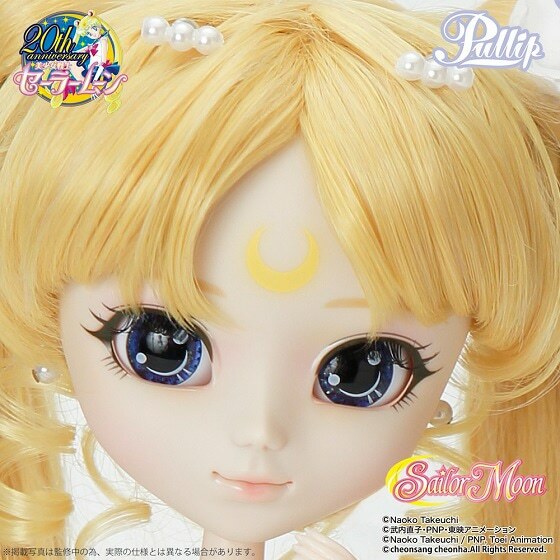 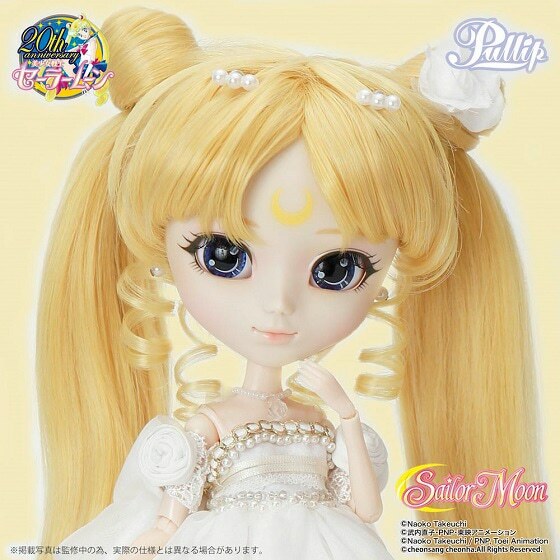 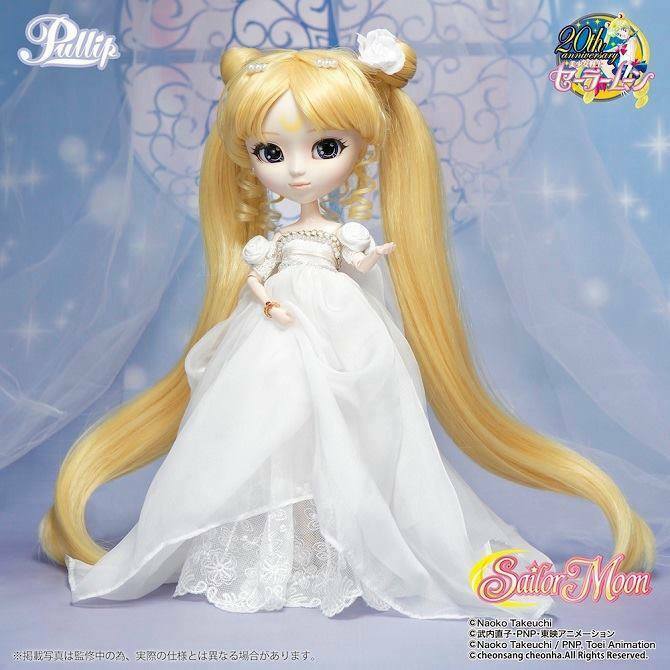 Groove Inc will release the 4rd Sailor Moon doll, this time the elegant Pullip Princess Serenity! 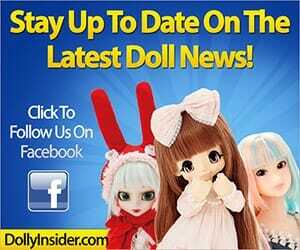 I will be sure to keep you guys posted!